The London prize-giving, on 21st March, saw EAIF win African Fundraising Deal of the Year, African Solar Deal of the Year and African Power Deal of the Year. “We were particularly impressed by the participation of Allianz, a major European institutional investor, and the significant impact the fundraising could have on African infrastructure,” Jon Whiteaker, Editor, IJGlobal. 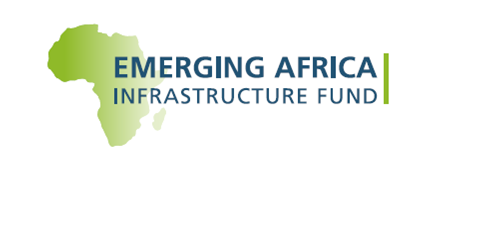 In 2018, EAIF raised US$385 million to continue its core strategy of mobilising public and private finance for investment in private sector infrastructure projects across Africa, often in fragile states. EAIF, was joint Mandated Lead Arranger of the debt finance on the 50MW Akuo Kita Solar project in Mali. It won African Solar Deal of the Year. One of the largest solar plants in West Africa, it will provide power to the equivalent of 91,000 homes. African Power Deal of the year was awarded to the Nachtigal Hydro Power Company’s 420MW run-of the-river project on the Sagana River in Cameroon. EAIF has loaned €50 million to the project, which will boost Cameroon’s base load electricity supply by up to 30%.